Actually, I can is Nicky Johnston’s third book that helps children deal with anxiety, following on from Go Away, Mr Worrythoughts! and Happythoughts are everywhere …. 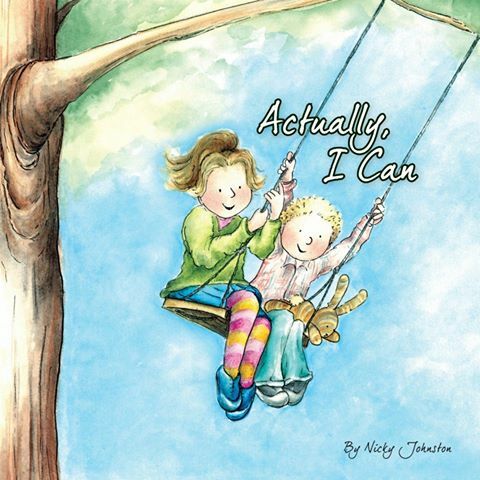 Nicky is the author and illustrator and self-published the first two books, but this new picture book Actually, I can has been published by Melbourne small press Rough Draft.